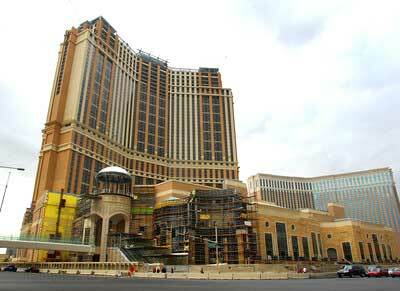 Chinese officials stopped casino license approval in The Enclave of Macau. For the first quarter of this year Macau has $3.8 billion in gaming revenue compared to $1.2 billion from gamblers in Las Vegas, Nevada real estate. Last year Macau took $10.3 billion from gamblers. 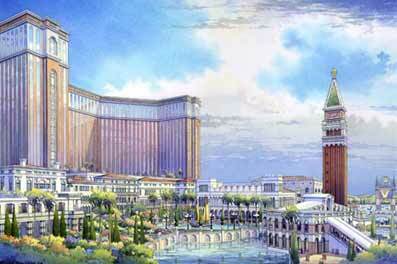 Interesting Macau would do such a move based on their current revenue compared to Las Vegas gaming revenue.